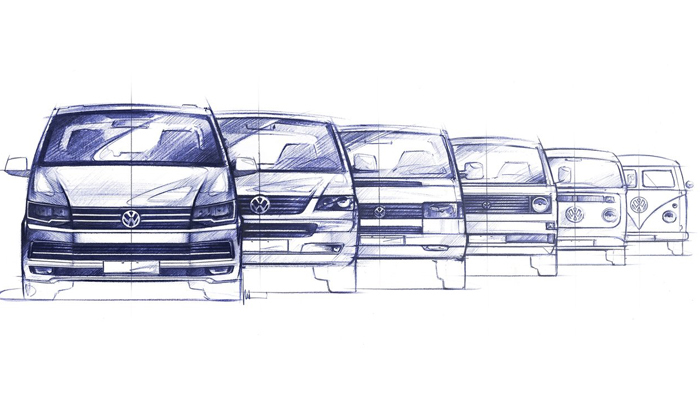 Engine Fitting Services: How Volkswagen Transporter is the 51st Shade of Grey? The Volkswagen usually referred to as VW, is a German automaker which was established in 1937. Hitler ordered its establishment and headquartered it in Wolfsburg, Germany. In terms of sales and services, Volkswagen Group is the largest automaker in the world. The meaning of the word ‘Volkswagen’ is ‘people's car’ and it is true to a large extent. This term has gained a widespread reputation due to its meaning and the affordability which backs it. Volkswagen has as many as twelve subsidiaries which are auto giants in themselves and include, Audi, Bentley, Bugatti, Lamborghini, and Porsche etc. Besides, this automobile group also deals in universal monetary services too like customer financing and banking insurance etc. Volkswagen produces vehicles to address all types of buyers to help them in all types of circumstances. In addition to the luxury and executive vehicles, VW also proved its mettle in the bracket of cargo mini trucks and Volkswagen Transporter is a vibrant example in this regard. 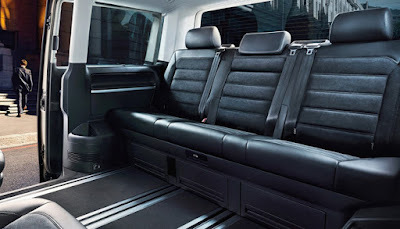 The VW Transporter is a range of massive vehicles including vans, buses, minibuses, pickups etc. 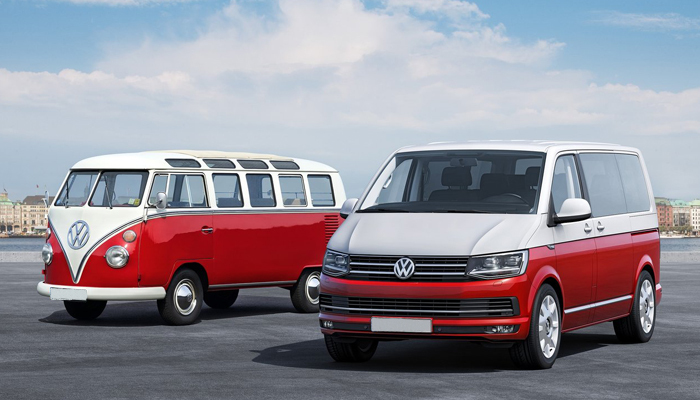 The success of this range can be perceived by the fact that VW Transporter is the best-selling van in the history of vans. VW has sold more than a whopping 12 million units of Transporters worldwide. Initially, the production of Transporter was started in the 1950s which were termed as the first generation. However, the sixth generation of it is in markets now which shows the demand of the Transporter. The sixth generation was released in 2016, shortly referred to as T6. In spite of all the pickup trucks running on the roads, what makes this van stand out? 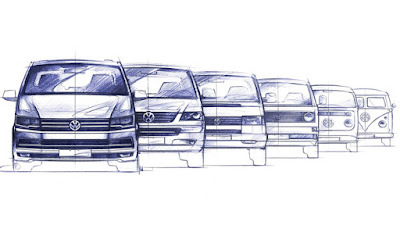 Volkswagen Transporter supports a wide range of powerful engines. The VW Engines is one of the chief reasons behind the enormous success of the van. A variety of engines, based on diesel or petrol, can be fitted in the Transporter without any problem. This flexibility of the van has made it the first choice among the buyers of different regions all around the world. Volkswagen Transporter may contain 2.0 L I4 Petrol Engine, 3.2 L VR6 Petrol Engine, 1.9 L I4 TDI Diesel Engine, and 2.0 L I4 TDI Diesel Engine or 2.5 L I5 TDI Diesel Engine. Furthermore, VW has replaced the diesel engines of Euro 5 with advanced Euro 6, 2.0-litre engines which are made to produce 84hp, 102hp and 150hp using a single turbo. A dual turbo engine can also be acquired that can generate a gigantic 204 horsepower. If you cast a glance at the vehicle, you will notice that it looks quite compact because no major changes are made in the latest Volkswagen Transporter, however, the interior is quite wider. Volkswagen Transporter is offered in two wheelbases which vary in length allowing you to place lengthy objects in it, which would otherwise be a misfit. Moreover, you have also an option to choose from three roof heights. Its massive cargo space can accommodate load volumes ranging from 5.8m3 to 9.3m3 without putting any extra energy and can move payloads of up to 1300kgs approximately. So feel free to use this van and test its capabilities to maximum and in turn, it will not let you down. What is understood is sooner or later all engines start making issues. No matter how famous your vehicle’s make is, one day your vehicle engine start creating issues if you do not use it with care. In that case, what back up plan a person could have? Yes, it is not a routine work n surely no one has any backup plans for this situation. But here is a good news, you can get Volkswagen reconditioned engines from all VW authorised suppliers.